is pleased to provide you with hassle free shopping for your vacation. 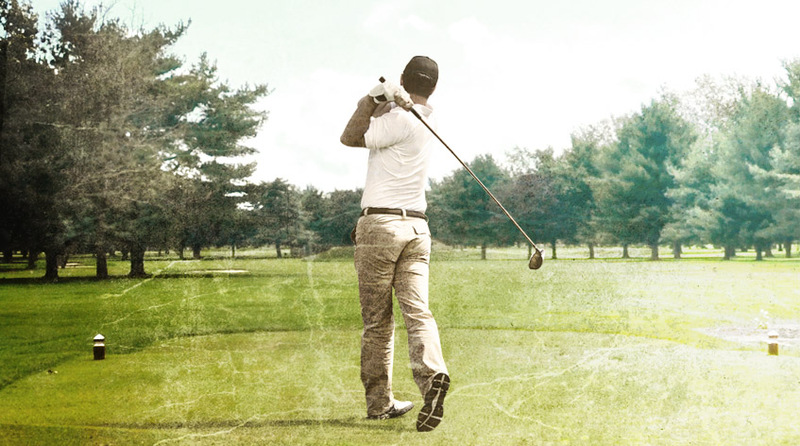 We have made booking your next Ocean City golf vacation a breeze with 5 easy steps. Call 1-888-624-6531 with any questions. 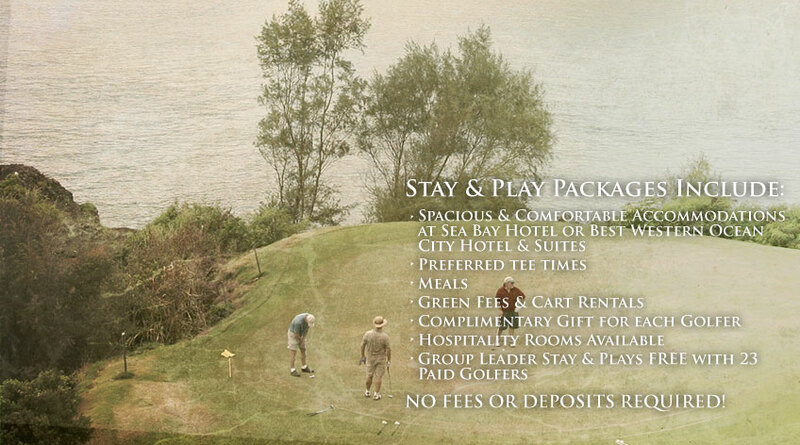 Have been staying at the Sea Bay Hotel for years; great golf weekend every year. …where your perfect Ocean City Golf vacation starts. 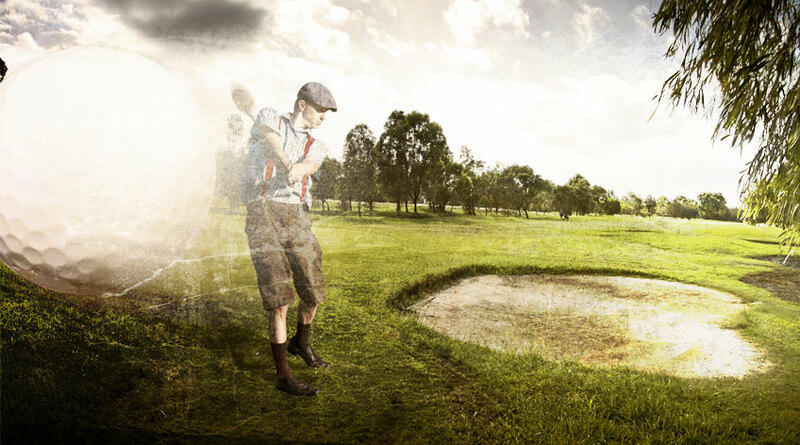 Play Golf in OC is dedicated to customer service and providing the best value at the beach. We offer specialty packages, personalized customer service, many hotel amenities and top-notch accommodations! We are centrally located in midtown Ocean City and just one block from the beach! 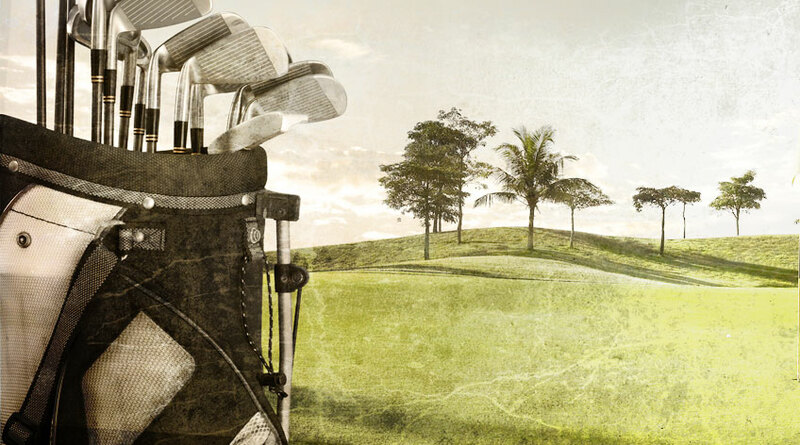 Play Golf in OC creates and books our golf packages in-house, so you only have one call to make and we take care of everything else. Our friendly golf booking professionals are standing by to assist you today. Feel free to call, email or click here to request a quote. See you on the green! We donate a portion of our proceeds to the Wounded Warrior Project. Register to receive the best deals in Ocean City.